Got an itch for some PlayStation classics or indies? I always do, which is why these occasional Flash sales from Sony are always a brilliant way to turn up some memories. 26 games of all ages and sizes have been slashed to just $1 for the weekend, and there is bound to be something just for you. On the classic front, we have three of the PlayStation One’s defining B-tier series. 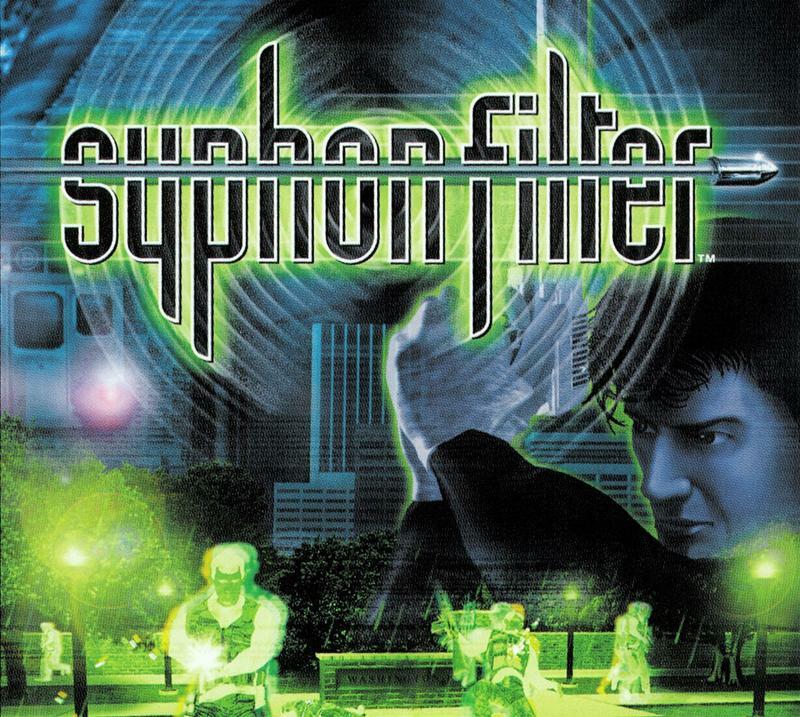 All three Syphon Filter games were unfairly compared to Metal Gear Solid back in the day, but in retrospect, they are some of the first quality third-person shooters on home consoles. Setting enemies on fire with the tasers in these games never get old, and the level design is always fantastic. Eidetic jam-packed these games with plenty of secret guns and alternate routes to find. The series definitely has never gotten the love it deserved, but the small and loyal fanbase swears by them. I have nothing but good memories. Likewise, Dino Crisis has always been unfavorably compared to Resident Evil, but its a far more fair comparison to make considering Capcom developed both. The first game boils the challenge of Capcom’s survival-horror concepts to a bare minimum and replaces zombies with dinosaurs. It’s not quite as awesome as it sounds, but the second game does away with many of the survival-horror elements, transforming it into a far more competent action game. The last of the b-tier classic franchises is Wild Arms. The first game enjoys a lot of nostalgia with its fanbase for beating Final Fantasy VII out the door as one of the first PlayStation RPG hits. It’s also home to challenging puzzles and a soundtrack that is in a class of its own. Might be contentious, but the music in this game is far superior than anything you’ll find in Final Fantasy VII. Check out Wild Arms‘ iconic opening sequence below to see what I mean. I’ve never played the second one, but hey, it’s on sale for a $1! I might find a few spare days this July. Rounding out the PlayStation One classics is Sony’s silly attempt to rip-off Final Fantasy, Legend of Dragoon. I’m not a fan, but many out there will swear by it. It’s just a dollar, so why not? Harvest Moon: Back to Nature is in the upper tier of the Harvest Moon franchise and might be worth checking out, even if it doesn’t quite old up to Harvest Moon 64. Tekken 2 and Virtua Fighter 2 bring some fighting games to the fray, but both are overshadowed by their far superior sequels. Twisted Metal Black is the sole PlayStation 2 Classic in the line-up, but that’s okay since it is one of the highlights of Sony’s classic vehiclar combat series. Play this before you play the original PlayStation 3 reboot. Man, I sure miss 90s gaming. Don’t you? SEGA is also offering the Genesis cult-hit roguelike, ToeJam and Earl, for just $1 in this sale. Can we say random? The indie selection isn’t as much to write home about, but there are a few decent finds here. Thomas Was Alone is a charming puzzle platformer with far too much character for a game that stars geometric shapes. Papa & Yo is another popular hit that explores a boy’s relationship with his pet monster and tackles child abuse at the same time. The Cave is a puzzle platformer from Monkey Island creator Ron Gilbert, and not surprisingly, it takes a lot of inspiration from the classic point-and-click adventures. Likewise, Machinarium is a classic point-and-click adventure with a gorgeous steam-punk aesthetic. Head on over to the flash sale and see if there is anything you like. I recommend you at least check out Wild Arms, Syphon Filter, and Dino Crisis 2 to get your retro fix. It’ll be fun controlling Gabriel Logan for the first time in nearly fifteen years.